Ek Ladki Ko Dekha Toh Aisa Laga is an uncommon love story but the very beautiful film has a secret which already disclosed after the release of this film. Sonam Kapoor, Rajkummar Rao, Anil Kapoor, Juhi Chawla, and Regina Cassandra are in the pivotal roles. Everyone was expecting a typical wedding drama but the film is offbeat and beautiful too. The debutant director Shelly Chopra Dhar tired to put all the drama, emotions and love together beautifully. Sonam Kapoor’s performance is just eye-catching. Ek Ladki Ko Dekha Toh Aisa Laga releases in 1500 screens across the country, despite big films Manikarnika, Uri, and Thackeray storms at Box Office, Ek Ladki Ko Dekha Toh Aisa Laga open so well. 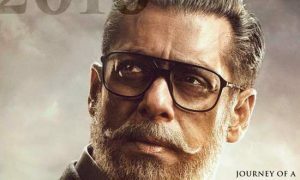 The very expensive film (Budget 120 Crore) Manikarnika: The Queen of Jhansi and Blockbuster Uri: The Surgical Strike are unstoppable but ELKDATAL maintains Rs 3.30 Crore on the first day. 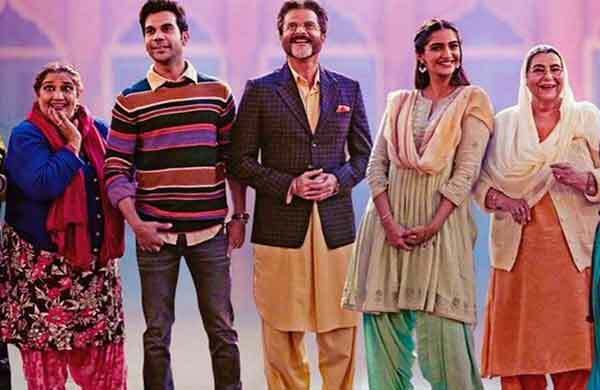 Ek Ladki Ko Dekha Toh Aisa Laga has a twist that Sonam Kapoor is a young Punjabi girl and her parent want her to get married to a writer is a male. But Sonam aka Sweety Chaudhary is lesbian in Ek Ladki Ko Dekha Toh Aisa Laga and the climax starts here. Regina Cassandra aka Kuhu is Sweety Chaudhary’s love interest in the film. Real father and superstar Anil Kapoor plays Balbir Chaudhary, the father of Sweety Chaudhary. 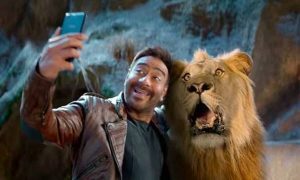 This is the delight to watch famous father-daughter duo in the film. Undoubtedly, Ek Ladki Ko Dekha Toh Aisa Laga will grow in the weekend because of positive reviews from the top critics. 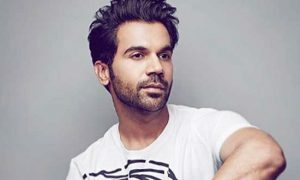 Blockbuster Stree actor Rajkummar Rao has delivered another eye-stealing performance in the film. Rochak Kohli’s music is also appreciated in this superb family drama.